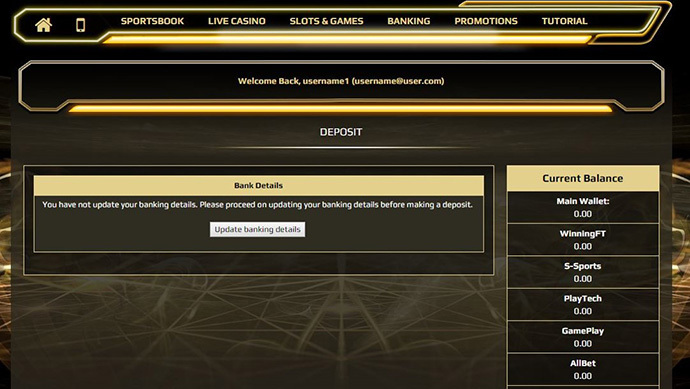 For first time depositors, click on “update banking details”. Update your banking details with the correct Bank Name, Bank Branch, Account Holder Name and Account Number. Please ensure that the information is accurate. 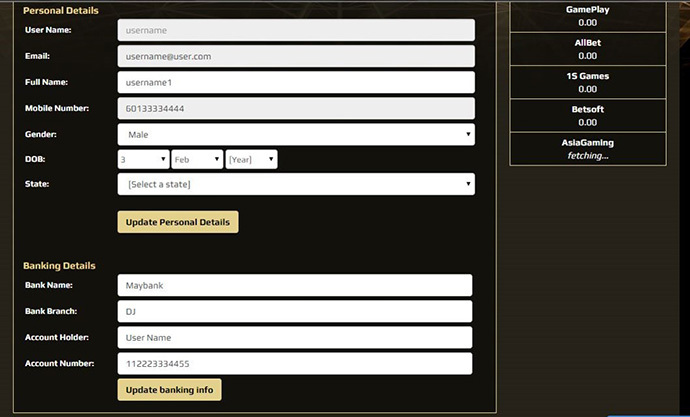 Click on “Update Banking Info” once completed. Select a depositing bank account from the list provided. 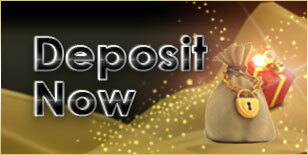 Once selected, make your deposit into that account via online transfer, CDM or ATM transfer. 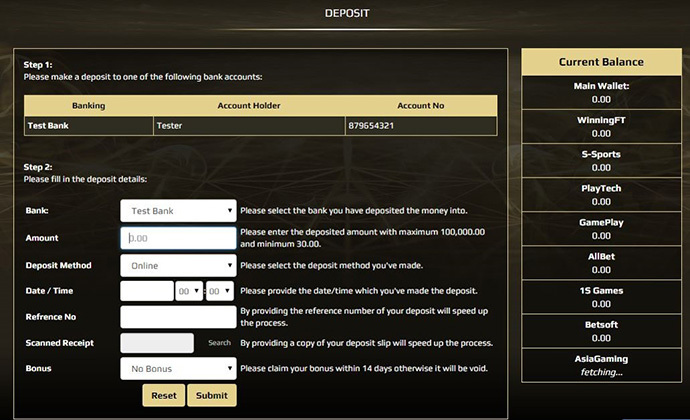 After making your deposit, accurately fill in the remaining fields. 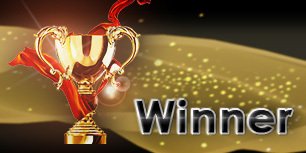 Please key in the reference number of the transaction and upload any copies of receipt for immediate approval. Click “Submit” once completed. Await approval (2-3 minutes). 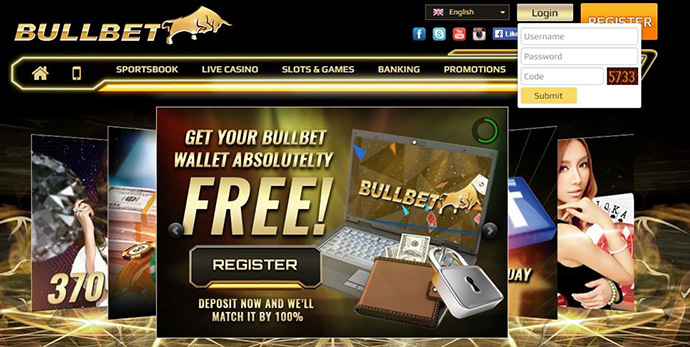 After submitting the deposit ticket, your transaction status will be recorded here. 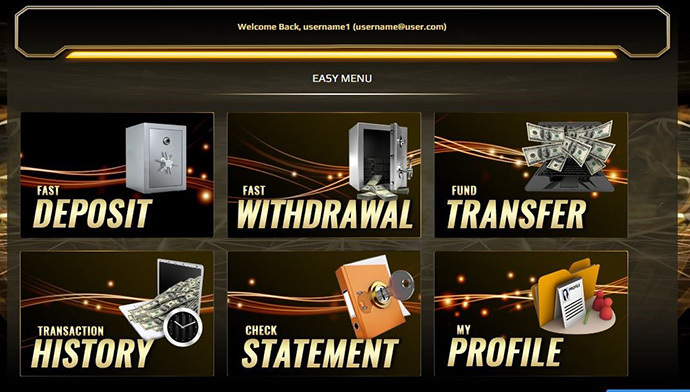 Once approved, your balance will be credited into your main wallet immediately.